"Le eroine nell'opera lirica Italiana" is the title of the conference that Giulia Parenti will hold on Saturday, August 29th, at 18.30, at the Stavanger Kulturhus Møteplassen (Stavanger Library), on the initiative of the Italian Cultural Association in Stavanger (IKIS) in association with the Dante Alighieri Society. 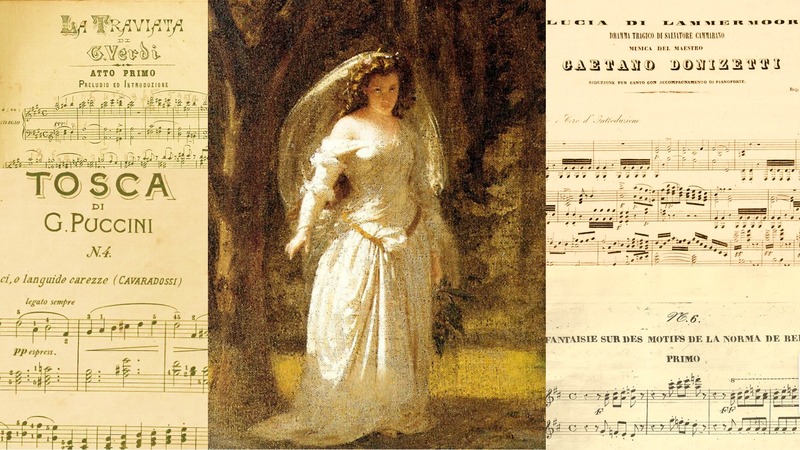 The conference will be an analysis and comparison of the female figures in the main Italian "Operas". In particular Giulia will describe the different personalities and different behaviors of Norma from "Norma" by Vincenzo Bellini, Violetta Valéry from "La Traviata" by Giuseppe Verdi, Lucia from "Lucia di Lammermoor" by Gaetano Donizetti, and Tosca from "Tosca" by Giacomo Puccini. Giulia Parenti attended the bilingual school Marymount Institute in Rome and during her classical studies she produced a paper entitled "The conflict of choice - The story of Violetta Valéry" based on "La Traviata" by Giuseppe Verdi. Giulia in 2012 was ranked among the top twenty in the literary contest "A world in color" on the theme of diversity organized by the Permanent Secretariat of Nobel Peace Laureates Summits. The conference will be held in English. No registration is necessary.